Save $100 when you buy both DVD's. Buy both DVD's for only $690 CDN! Multiple Copies? Contact us for a quote. 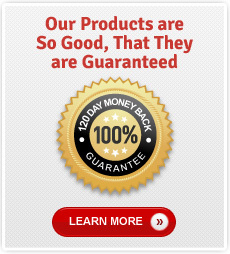 Product Guarantee: Our products are so good, that they are covered under Fusion's 7-day, no-risk, no-questions-asked, money-back, 100%-satisfaction guarantee!